I was brought up in West Yorkshire. There are two cities which are fairly close to each other, York and Wakefield. Public transport between them, however, was not good. York has been a military centre since the days of the Romans. Without giving away military secrets, there was a large number of young soldiers there doing their basic training. Of course they were overwhelmingly male. Wakefield had several very large hospitals. Many of these were what are known as “teaching hospitals”. That is to say they trained young nurses, who of course, are overwhelmingly female. 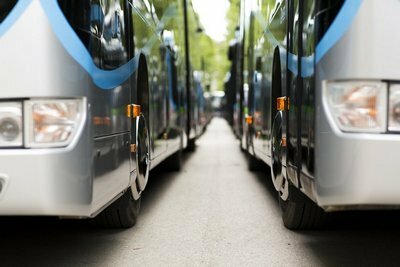 A privately owned coach company decided to take advantage of this state of affairs (pun intended) and saw a gap in the market. On Friday and Saturday evenings they ran a coach service between the 2 cities. Everybody was happy. The coach company made a profit simply by moving resources which were in surplus to somewhere where they were in demand. Which is rather a nice way of proving the rule “Market equilibrium occurs where supply = demand”.